Diners of Chicago, we’re here for you. Chicago Restaurant Week is a fantastic opportunity to showcase our great city’s vibrant dining scene. Here’s the full list of participating restaurants. 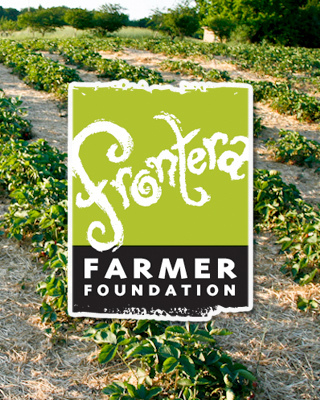 At Frontera, it’s another chance to do what we do best: to serve you lovingly prepared regional Mexican cuisine, with generous-spirited hospitality. Here’s a look at the Chicago Restaurant Week happenings at Frontera Grill, Topolobampo and Leña Brava. Couple things to know: Keep in mind restaurant “week” is actually two weeks — Jan. 25-Feb. 7 — so there’s even more opportunity to experience our restaurants. And of course you’ll still be able to order from our full menus throughout the promotion.